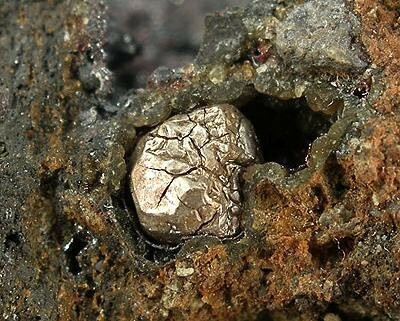 Moschellandsbergite: Mineral information, data and localities. The name was proposed by Harry Berman and G.A. 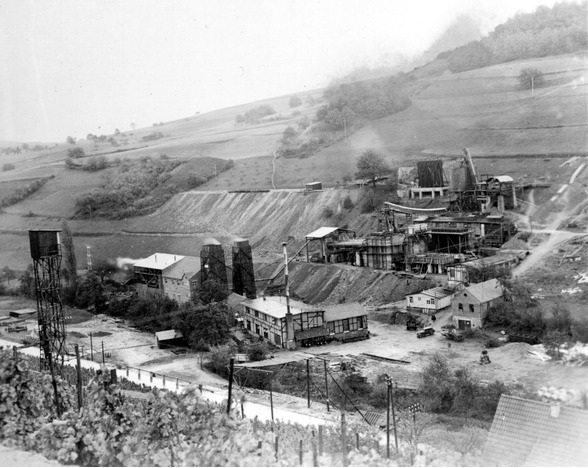 Harcourt in 1938, for the type locality of Moschellandsberg (Landsberg for short), Germany. Earlier generically referred to as silver amalgam. 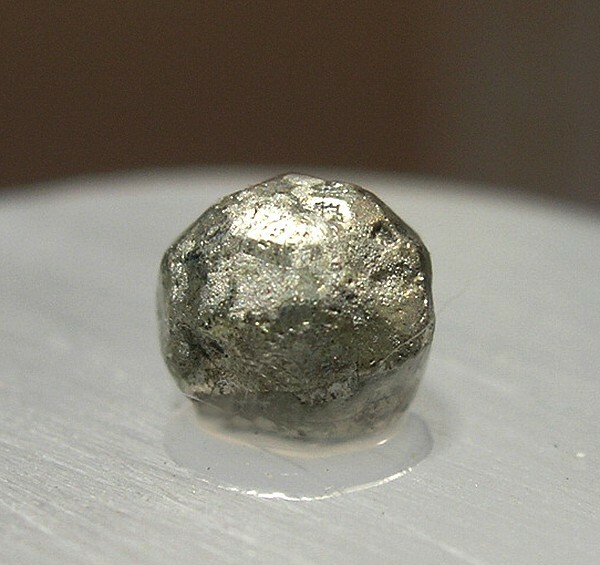 Intermetallic compound of silver and mercury. Graph shows reflectance levels at different wavelengths (in nm). Top of box is 100%. Peak reflectance is 84.7%. Dodecahedral, frequently modified by (001) and (ll2). Cinnabar 2 photos of Moschellandsbergite associated with Cinnabar on mindat.org. Siderite 1 photo of Moschellandsbergite associated with Siderite on mindat.org. Eglestonite 1 photo of Moschellandsbergite associated with Eglestonite on mindat.org. Calomel 1 photo of Moschellandsbergite associated with Calomel on mindat.org. Berman, H., Harcourt, G.A. (1938) Natural amalgams. American Mineralogist: 23: 761-764. Palache, C., Berman, H., Frondel, C. (1944) The System of Mineralogy of James Dwight Dana and Edward Salisbury Dana Yale University 1837-1892, Seventh edition, Volume I: 103-104. Berry, L.G., Thompson, R.M. (1962) X-ray powder data for the ore minerals. Geological Society of America Memoir: 85: 16-17. Fairhurst, C.W., Cohen, J.B. (1972) The crystal structure of two compounds found in dental amalgam: Ag2Hg3 and Ag3Sn. Acta Crystallographica: 28: 371-378. Criddle, A.J., Stanley, C.J., editors (1993) Quantitative data file for ore minerals, 3rd. edition. Chapman & Hall, London, 385. The following Moschellandsbergite specimens are currently listed for sale on minfind.com. S. Weiß: "Mineralfundstellen, Deutschland West", Weise (Munich), 1990; Möhn, G., Frohwein, J. 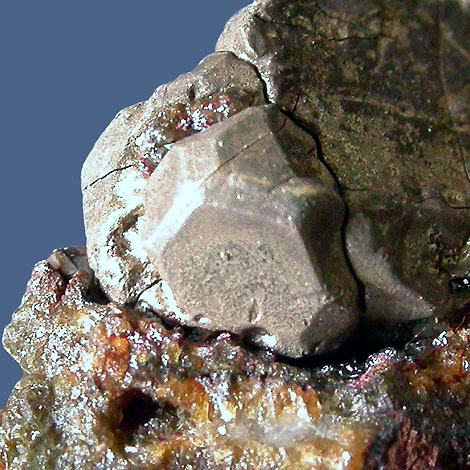 & Blaß, G. (2009): Neue Mineralfunde von der Grube Friedrichssegen bei Bad Ems. Lapis 34 (5), 35-40; 58. Eur. J. Mineral. , 1993, 5, pp. 903-914. C. Cipriani and G. Mazetti, Eur. J. Mineral. 1989, 1, pp. 719-720.; Cipriani, C., & Mazzetti, G. (1989). Kolymite (copper amalgam); report of second and third occurrences. European Journal of Mineralogy, 1(5), 719-720.